I am excited to announce that I am launching a new YouTube channel covering Star Wars topics. 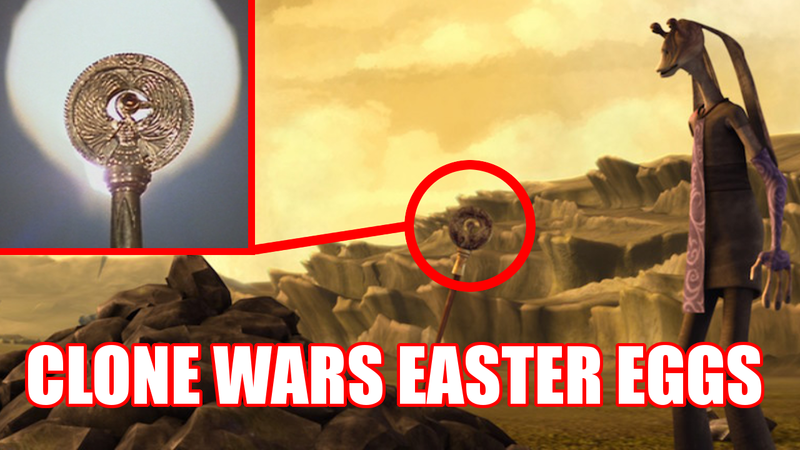 This channel will include a series highlighting easter eggs and references in the Star Wars: The Clone Wars TV series. My first video focuses on the first season, and you can watch it below! Feel free to subscribe to my channel so you don't miss any future videos!